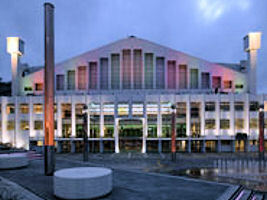 The following Wembley hotels are just a short journey from Wembley Stadium, Wembley Arena and Wembley Conference Centre. They are listed by their approximate travelling time although you should allow considerably more time if travelling by car or taxi for an event at Wembley Stadium. Need help finding Wembley hotels? Chat to us for free.